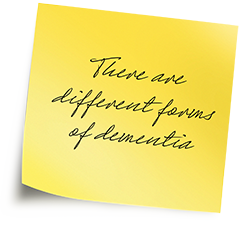 A Dementia Friend is someone who has attended a face-to-face Information Session or watched our online video. They will have learnt a little bit more about what it’s like to live with dementia and then turned that understanding into action. From telling friends about the Dementia Friends programme to visiting someone you know living with dementia, every action counts. Anyone of any age can be a Dementia Friend – we all have a part to play in creating dementia friendly communities! I am / my child is under 18. Can I / they become a Dementia Friend? Anyone of any age can become a Dementia Friend and we want young people and school pupils to get involved either through their school, community groups or family and friends. Young people are welcome to book on to a public Dementia Friends Information Session through the Dementia Friends website. They are then welcome to attend, as long as they are accompanied by an adult aged 18 or over. What happens after I have booked on a Dementia Friends Information Session? Once you have registered for a Session, you will receive automatic confirmation of your booking. What happens if the Information Session is cancelled? Occasionally, there may be times where the Dementia Friends Champion needs to cancel their Information Session, for example, due to sickness. In this case, you will receive an email alerting you to the cancellation. You can then book onto the next available Session in your area. What will happen at a Dementia Friends Information Session? 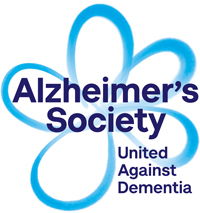 Dementia Friends Information Sessions last approximately one hour and are run by volunteer Dementia Friends Champions, who organise these Sessions with support from the Dementia Friends team. What sort of actions can I take to help someone living with dementia? Or come up with your own action!